I had a great phone to be localized, a moto razr hd. No batteries to remove, cyanogenmod didn't allow it to be turned off (it always turns itself back on). I could have improved upon removing the SIM card by breaking something on the clips hole, but well... It was enough so I did even pinpoint his likely home or place where he could stop and find a way to remove the chip. Not a cop nearby, not the 190 (like 911 around here) and not a third cop over the phone would care enough. Very luckily, that's all he robbed. The whole robbery was anything like the 3 stooges. I was walking a dark street with a friend and being very cautious. When we got to the light side, very close to a train station (those are generally very safe here in Sao Paulo) and I relaxed. That's when he appeared. I was pushing him away, as I noticed it was a robbery... I had many people attempt to rob me, I fight and never lost anything... But then he showed his gun. 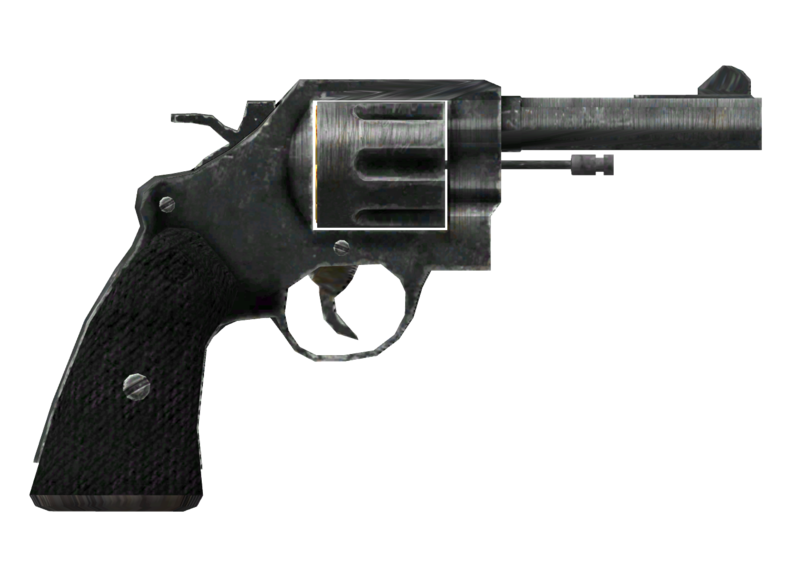 A revolver, not much different from that image on the side, from what I can tell. I don't know guns, but I knew that was one. Well, I entered "victim mode" and was ready to give him everything. He had hidden the gun soon after showing it to us. The robber looked all right. Like most armed ones, as I hear. He didn't look like the usual thief, he had the appearance of a regular citizen "of good". And he definitely wasn't ready to do what he was doing. I gave my phone first. Then, when I noticed he was slow, so was I. I slowly picked my wallet and showed to him. "Look, I got no money, can I keep it?". He hesitated. A homeless came by. He stood right there, in the middle of the assault, yelling in low voice, like a very drunk person, but seemed to be sober. He was mumbling "stop that, don't assault them" or something like that. The robber got confused, I saved my wallet. He asked for the bags. My friends bag had only clothes. He gave up on her, asked for mine. "What you got worth anything there?" I showed him the iPad. He took the whole bag. That's when a woman came running and screaming "thief, thief", and he started to run away. I saw that and ran after both. The robber stopped, was going to pick the gun, but hesitated again. Turned around, and continued on running away. We followed him very closeby, few steps away from the "Paraiso" (Paradise) subway entrance. He passed by it, turned back, dropped my bag and went down. The crazy lady asked me if her purse was in my bag. I stopped to check. Of course it wasn't, he didn't have any purse when he approached me and my friend! We continued to try and follow him, but it was too late. I had no idea what I was going to do if I reached him, but inside the station I would sure start to yell "thief" as well, in hope a security guard would appear. Well, after that it was a lot of frustrated attempts to make any kind of security or police to do their work efficiently. They're not here to work - just like airport security isn't there for anything other than theater. One cop even told me "This is brazil". I'll just skip all that. First, I'll take a few extra measures. From now on I'll keep in mind I'll just lose everything I walk with. And deal with that. This is easy to think about, there's no real challenge there, except you have to police yourself every day. It's like going to a poor and unknown country streets - you take as little as needed, and you think as if you're going to lose it today. Every day be glad if you didn't. Sure, you can take extra steps to protect against dumb robbers (such as mine up there) but you have to keep in mind sometimes they won't be so dumb. - "Oh, hello! I'm Caue, I was waiting for you Jack. I'll call you Jack, okay? Here. Take my stuff." - "Look at your clothes, those are fine, but would you like my jacket?" - "How about my shirt? This is a good shirt." And so on, until you get either naked or bare naked. Up to you. This is inspired by a somewhat bad movie, by the way. You see, here in Brazil we live in a very rich country. But the money is held by less than 1% of the population give or take. Most people are actually peaceful about that. Way too much, in fact. That's one of the reasons why everything is so expensive. We don't do anything against the government. And they get most taxes from the poor. I sympathize with someone who is in a situation even worst than mine. I'm in the middle class, around 20 or 10% like me around. We all struggle to survive. Have you watched Justin "In Time"? Well, that's a very naive portrait, but it's a good picture. We keep on running. It's not just the watches built in the arm, it's also paying for the richer 1% which keep us without time to enjoy life at all. There are many expensive insurance banking companies here, who try the most to not pay when anything does happen. Banks, in here, charge a monthly fee for no good reason. Except, maybe, to safeguard themselves somehow from the hungry brazilians who will jump in anything offered apparently "for free" and take as much advantage as they can. But mostly, those banks are made by those same brazilians, so they do know how to take advantage of everything. Including the government. Yes, banks do rule countries. - "Also, here's my credit card password. Go wild!". This would truly un-arm them. Do not expect anything in exchange though. Simply leave home, every day, as you would eventually be given the chance to help someone who's so desperately in need that they thought of eventually killing someone for just a few bucks. Keep an extra money in an account just for that credit card.